​A curation of news on palm oil focused on sustainable palm oil. 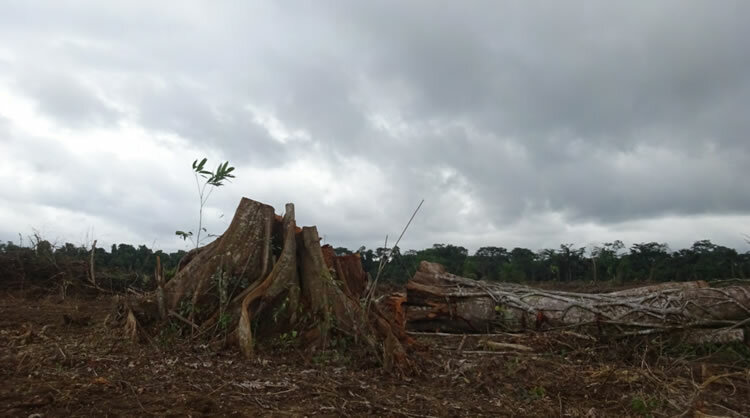 ​( Malaysia )Too late to plant green seed among world's forgotten palm oil farmers? 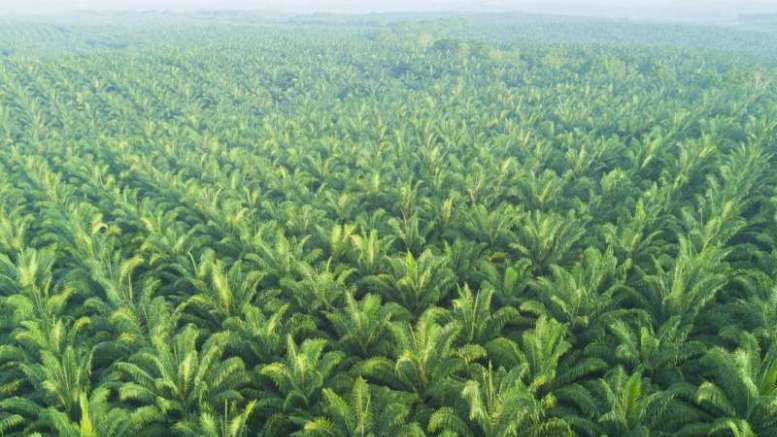 (Nigeria) Palm Oil Will Start Sustaining Our State By 2020 – Abia Govt. The Annual Communications of Progress (ACOP) 2017 is now open, covering the reporting period of 1 January 2017 to 31 December 2017. We welcome your ACOP 2017 submissions from 5 March 2018 - 4 May 2018. It is a mandatory requirement for all Ordinary and Affiliate members of the RSPO to submit their ACOP, whereas Supply Chain Associates are not required but strongly encouraged to submit their report.